sort of earthy minerality here too. 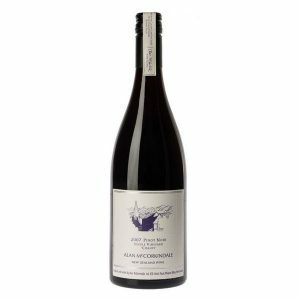 The Helen’s Hill ‘Long Walk; Pinot Noir is one of their hallmark wines. All the fruit is fermented in open top fermenters before being transferred to French oak for maturation. Different clones to Pinot Noir wine are like patches on a patch work quilt: individually, they look good, but put them all together and they are sensational. 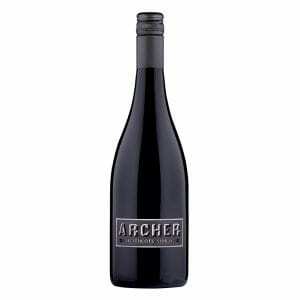 Vibrant red cherry colour, aromas of rich black cherries, raspberry, hints of spice and earthy characters. Oak is present on the nose but not over powering. On the palate: dark cherry and ripe bramble fruits with cloves. 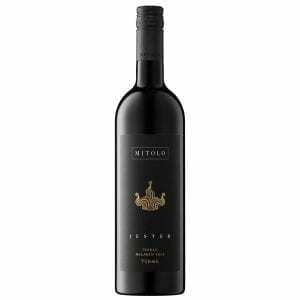 Excellent tannin structure supporting earthy flavours. 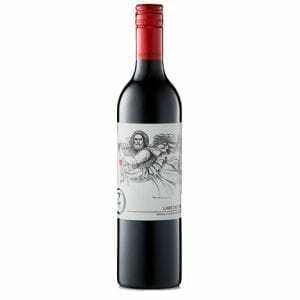 The Helen’s Hill wine range holds the spirit of those who have gone before us. It celebrates passion, persistence and the genuine connection between people and land. Each wine is hand crafted and under goes an arduous selection process before it makes it into a Helen’s Hill bottle. As we know, great wine is made in the vineyard and as such only small select parcels of fruit from certain rows of our single vineyard site are hand picked at harvest. Each wine is fermented in select French oak barrels under the watchful eye of winemaker Scott McCarthy. Prior to bottling each barrel is tasted and ranked with only the best barrels selected for the Helen’s Hill range of wines.